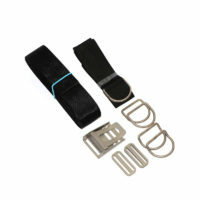 Harness system with Backplate is an essential tool for Technical and Recreational divers. Backplate allows you to use your harness in different configurations such as single tank, diving, dbl-tank, rebreather and even sidemount. The only thing you need to change is a wing. 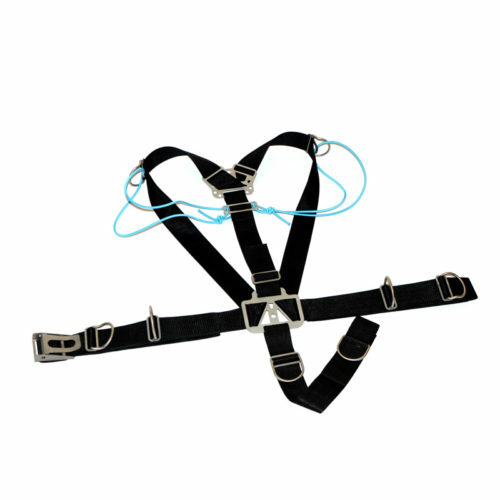 Backplated Harness is a great tool, very easy to set up and use. It’s solid and robust and will last forever. In our backplate we have added slots so you can instal weight system ( trim pouches ) or “FLY” weight system directly on your plate for optimal trim and balance in water. Backplate Material. What to choose? To manufacture our Helium Dive Backplate we use top quality Made in Russia Titanium sheets. 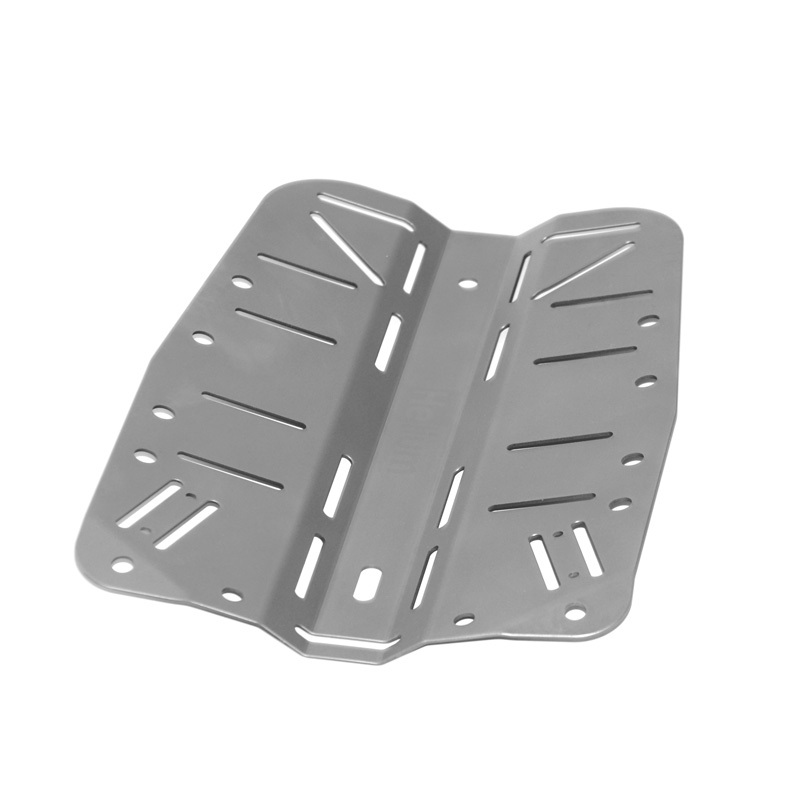 Our backplate is 2mm thick and has low weight of only 800gr (1.7 lbs) . 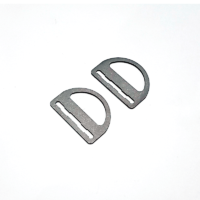 All other manufactures uses Aluminium to make backplates and light D-rings or beltslides, to reduce the weight, but AL is less stronger then Titanium and because of this fact the thickness of Aluminium Backplates is dbl the size of Titanium Backplate in most cases. So there is now advantage except cost. Another Con factor of Aluminium is Corrosion in Salt water especiallly in contact with Stainless steel. This is why most of Al backplates are covered with Anox or color to protect it from corrosion, but once coating is damaged the corrosion will take a place and Al backplat will not last longer, unlike Titanium, will last forever. 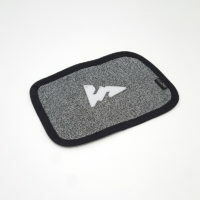 It’s just so easy to make a backplate now days, but to make it Quality and Ideal will take time and money. 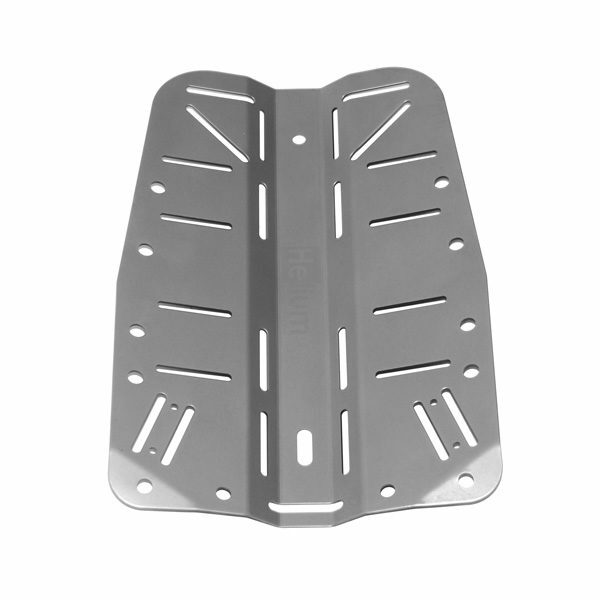 To manufacture Titanium Backplate , we use CNC Laser and CNC Milling machines as well as special tools to Round sharp edges. 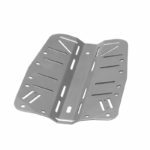 This is an expensive and time consuming process but this is what makes our Titanium Backplate TOP of the Market product. 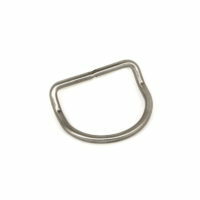 Here at Helium Dive we use 4 Axis Miling Center by MAZAK to Round the edges of backplate, with special tool machine makes edges round, so your harness webbing will last longer as well as your gear. This process takes time that effect on the final price of the backplate. But remember, if you want quality, you have to pay for it. 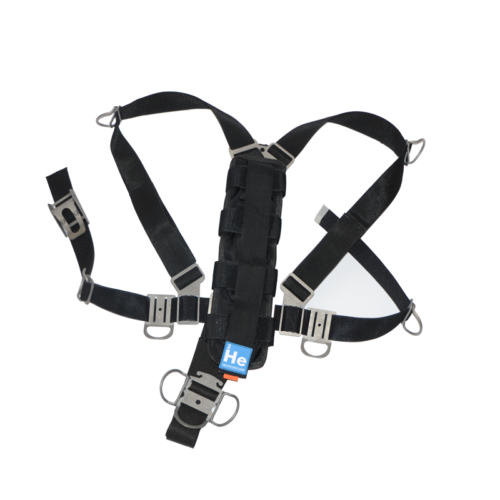 Sidemount harness is simple and clean configuration. 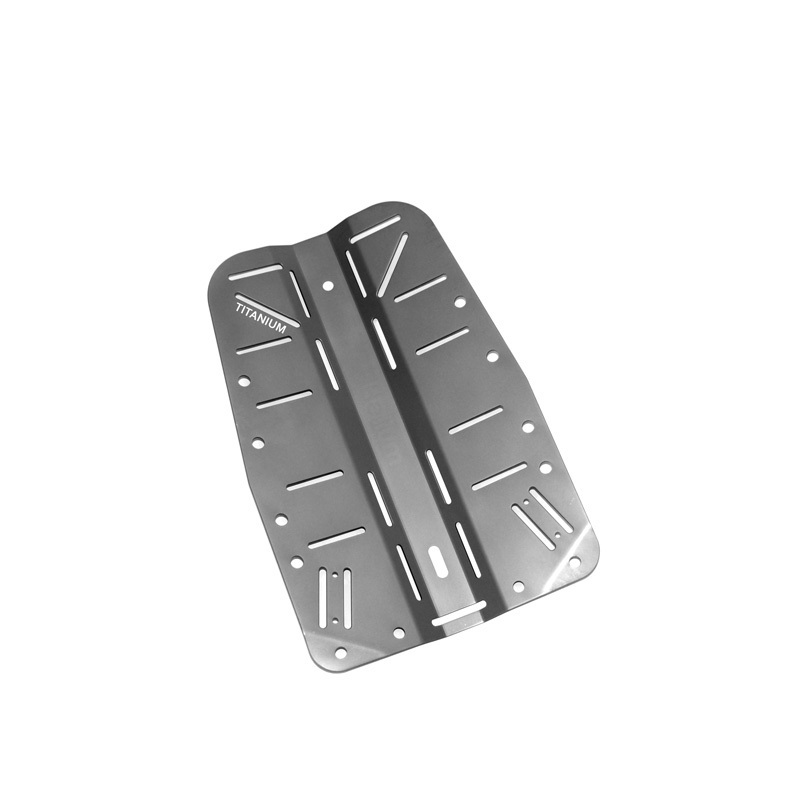 Unlike backplates there is much less things to change and design. However we have choose the best parts in Sidemount world and made them in Titanium as well as added some important elements to make it cool. Basic hardware and webbing set for sidemount Harness. Could be used with any attachable SM wing. 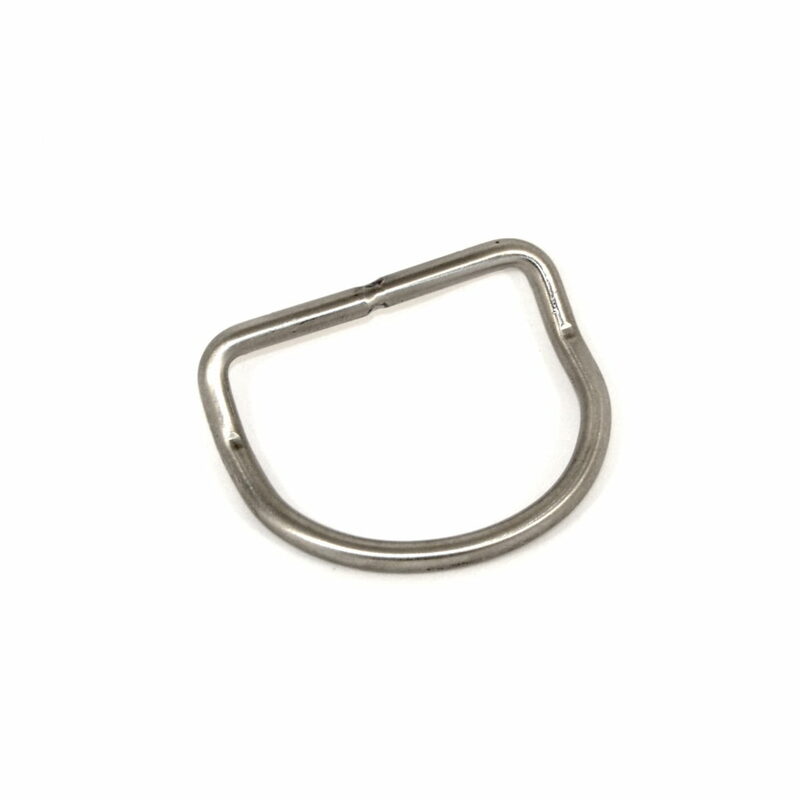 All parts are made with 2mm Titanium. 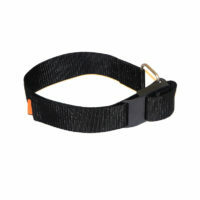 Our Comfort Harness uses 2 different webbin type. 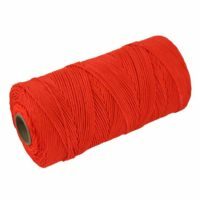 One is for Shoulder part another is waist part. 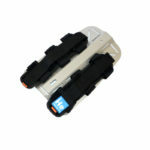 It also includes Trim or lowprofile weight pouch. 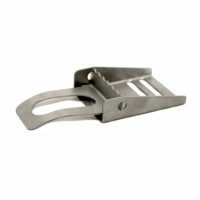 Could be used with any attachable SM wing. All parts are made with 2mm Titanium.